"Blockchain Technology is going to be the fourth Industrial Revolution." With most of the established businesses embracing this technology, it has been amplified to a level where new businesses are making it a tool for innovation and standing out in this highly competitive world. 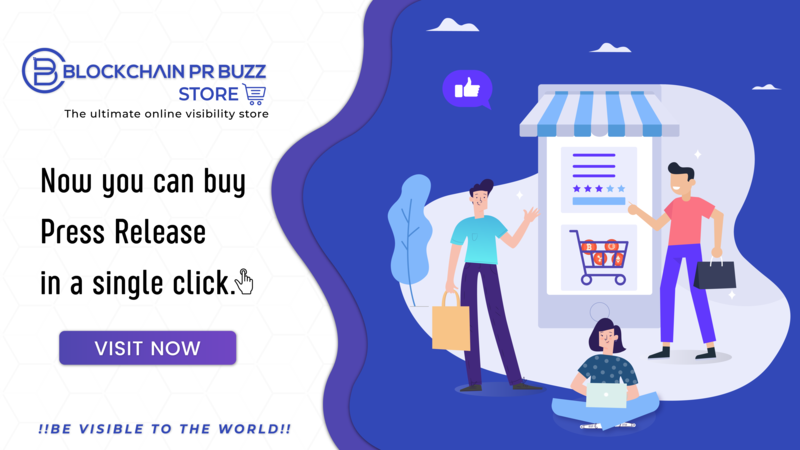 We, at Blockchain PR Buzz, help such young ideas and businesses to build upon their dreams by making it cognizable to the target market as well as maintaining its reputation among all the stakeholders.